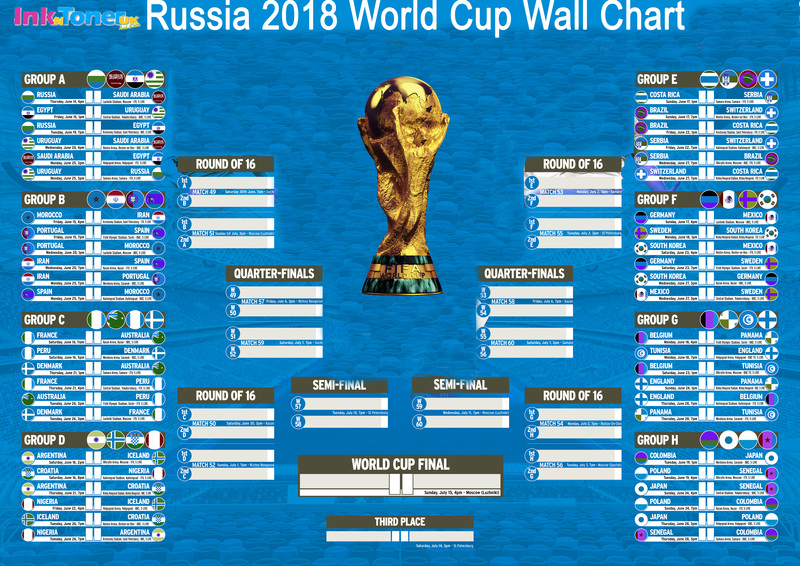 Home Ink Cartridge News Download the latest 2018 Russian World Cup Wallchart! The world cup is well under way and all of the groups have completed their first match, teams like Russia and France have come out on top in their groups. 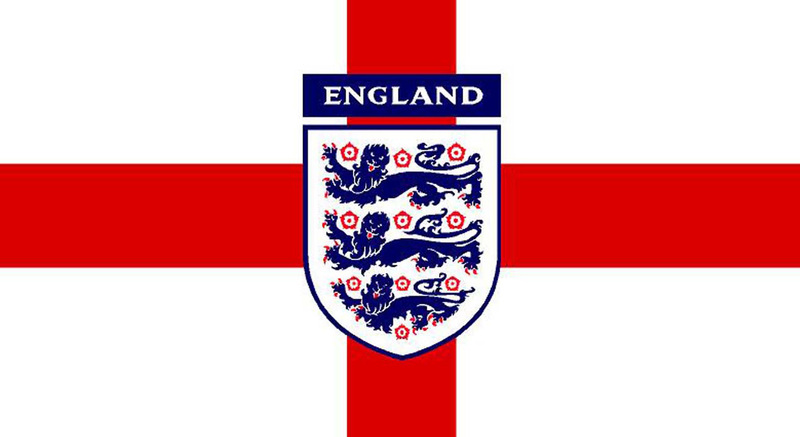 And of course our boys in England have already started making us proud with their 2-1 win against Tunisia on Monday. With their second match approaching England will be facing off against Panama in what we hope will be a great match for us. Maybe this year we might even win the world cup this time! As usual if you want to support our boys during their time at the 2018 Russian World Cup you can use the inks you buy from us to print out your own England flags and other themed paper related items. If you want to stay up to date with the standings feel free to download and print our wall chart where you can watch the matches and then update the chart depending on who wins each match, all the way up to the finals on July the 15th! 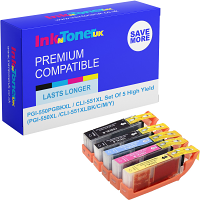 And if you need new inks feel free to check us out at https://www.inkntoneruk.co.uk/ we have a wide range of original and compatible inks for you at great prices!